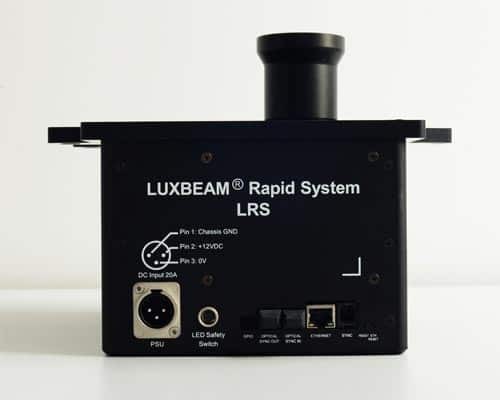 The LUXBEAM RAPID SYSTEM (LRS)* is a DLP based stereo lithography sub-system designed for industrial additive manufacturing/3D printing of high resolution parts in combination with large build area and high building speed. 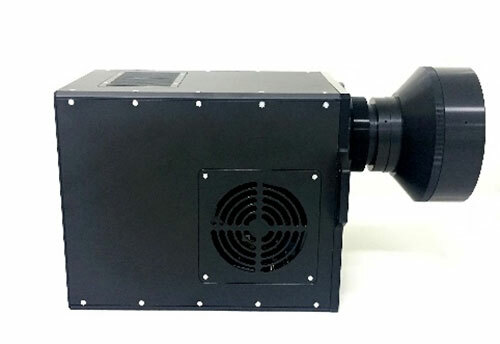 The LUXBEAM® RAPID SYSTEM (LRS)* is a DLP® based stereo lithography sub-system designed for additive manufacturing of high resolution parts. 1) for stand still projection, as typically used in rapid prototyping / manufacturing. The LTR series consists of projectors with different resolution in combination with a selection of lenses. over a larger area and keep the resolution or even increase it may times over. The LRS thoroughly support large scale manufacturing of many equal parts at high speed. 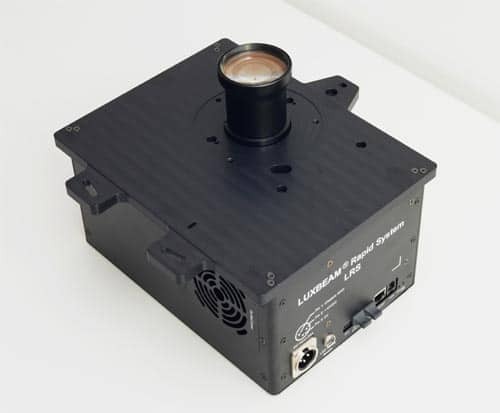 The LRS uses the advantage of a moving photo head to create a large build area and enables smart functions like Sub-pixelation (SPX) for resolution enhancement, and Pixel Power Control (PPC) ensuring equal amount of energy to each pixel in the resin. The system includes an advanced, digital controlled, UV LED light source which in combination with the robust and reliable DLP® technology provides a system with long life time and low maintenance cost. The LRS is configurable and is available in single or multi head configuration to fit the needs for throughput and build area in the machine. The already proven and reliable LRS is a plug and play system/module that will enable customers to design, build and brand a Rapid Manufacturing machine with a very short time to market and with low technical risk. The LRS will provide a system capable of 10 µm in XY resolution in combination with 153 mm wide image stripes. Build area can be one or multiple stripes. You as a customer choose the length of the strip in your machine configuration. Stitching between stripes is already proven by our PCB lithography system, hence you have a seamless build area with extreme resolution and large build area for manufacturing of a high number of equal parts at high speed. Other configurations with higher or lower resolution can be configured via dedicated lens design. Our reference Lithography machine is available for demonstration and test manufacturing of samples for evaluation of single layer 3D performance and throughput. 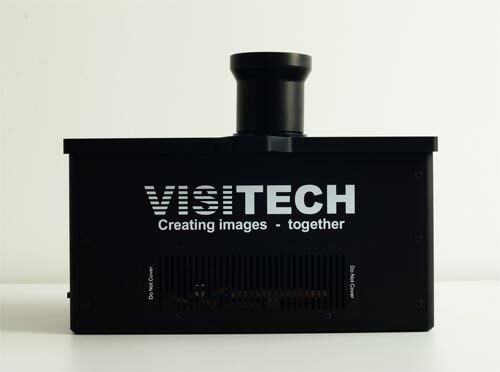 Samples can be ordered through Visitech Contact. Click link below. Samples can be ordered through Get in touch below.